In the crowded business of on-demand food delivery, global restaurant guide Zomato has acquired India’s food ordering platform Runnr, a bold move that took place over several months. Runnr will have to scale up as Zomato plans to increase its capacity to be able to deliver throughout the whole of India and in the United Arab Emirates as well. 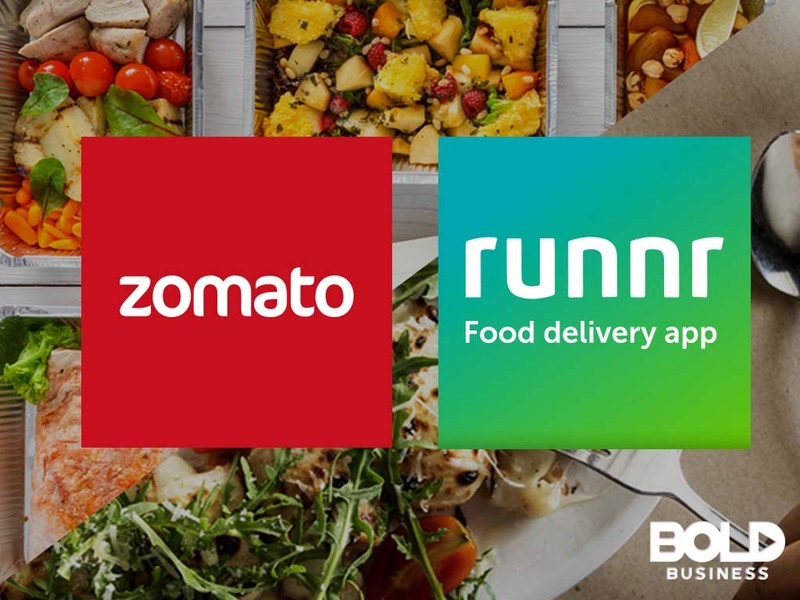 Zomato started out as a restaurant guide where food shops, diners, and other restaurants were rated by the public; while Runnr is a delivery service start-up resulting from the merger of RoadRunnr, a delivery service start-up, and TinyOwl, a food delivery service start-up. Individually, RoadRunnr raised $28 million while TinyOwl raised $27 million from venture capitals. The Runnr acquisition has been brewing for several months, with the lengthy decision affected mainly by the different investors that funded parent apps RoadRunnr and TinyOwl. However, it was only a matter of time before Zomato took control and delivered on the money involved. Zomato was already working with Runnr for several months prior to the announcement of the bold move. Another would’ve-been buyer of Runnr was UberEATS. The food delivery service subsidiary of Uber had Runnr at a valuation of $50 million. In contrast, Zomato’s valuation was only $40 million, however, Zomato was willing to pay $20 million. Food delivery is a big thing in India. Traditional pack lunches are not brought by office workers when they leave their homes in the morning. Instead, there is a food delivery system in place, where the hot food in their tin containers are picked up from the home a couple of hours before lunch time. These are brought to their rightful owner by passing it along from one collection point to another. This system has been in place in the country for many years. 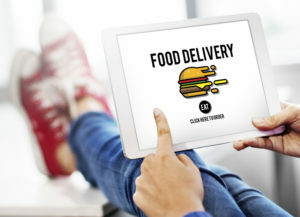 Although the food delivery services start-ups are not going to compete with the home food delivery system, the efficiency of the old system remains the standard for Indian food deliveries. In terms of business, Runnr has around 300,000 deliveries per month, which is about one-tenth that of Zomato. What Zomato plans to do is to scale up Runnr and take over their food delivery service. The Zomato service model uses restaurant-owned vehicles for food deliveries. Restaurant personnel are used for food delivery during off peak hours, and during peak hours, they use Runnr and the Mumbai-based Grab to deliver its food. There will be a change in the model as it will now make use of Runnr scaling it up to compete with other food delivery services like Swiggy and FoodPanda. After the acquisition, Runnr will still continue as an independent company wholly owned by Zomato. 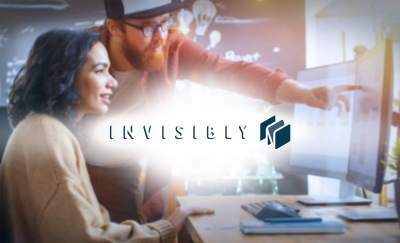 It will still be run by the same CEO, Mohit Kumar, and functioning as a full-service logistics company servicing a wide range of industries like pharmaceuticals, grocery and online shopping. This would allow Runnr to have a wider base of operations and not be dependent on the food industry. Runnr was also able to raise an additional $7 million after the acquisition was announced. Runnr will have to scale up as Zomato plans to increase its capacity to be able to deliver throughout the whole of India and in the United Arab Emirates as well. It had previously scaled back its food services operations to 40 locations. With the new initiative from Zomato, it will be back to more food deliveries than ever before. Zomato ran into problems of its own in the past. 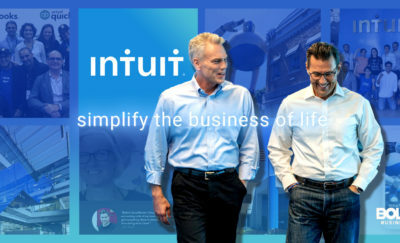 It was valued above $1 billion in 2015, before its valuation was halved by HSBC, and the company has undertaken some service cutbacks and staff layoffs. With the Runnr acquisition, Zomato now has a valuation of around $800 million and this bold move is expected to make their financials all red and juicy again.